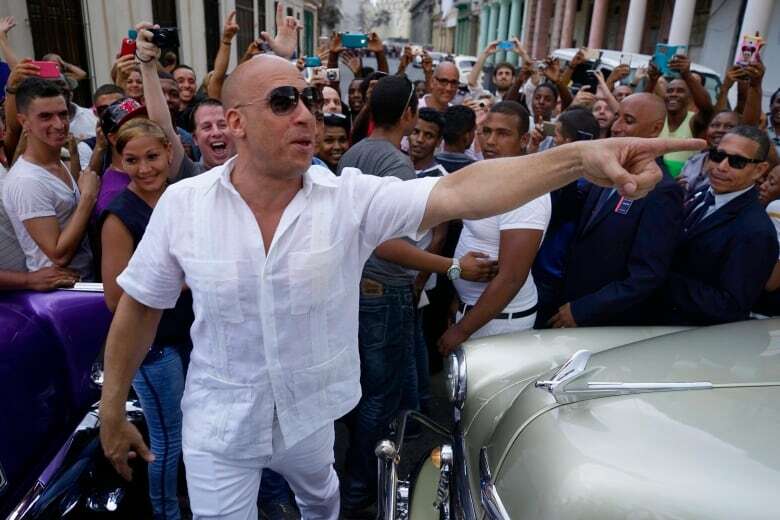 With hundreds of security agents holding ordinary Cubans behind police lines blocks away, actors Tilda Swinton and Vin Diesel, supermodel Gisele Bundchen and Cuban music stars Gente de Zona and Omara Portuondo watched slender models sashay down Prado boulevard Tuesday night in casual summer clothes seemingly inspired by the art deco elegance of pre-revolutionary Cuba. 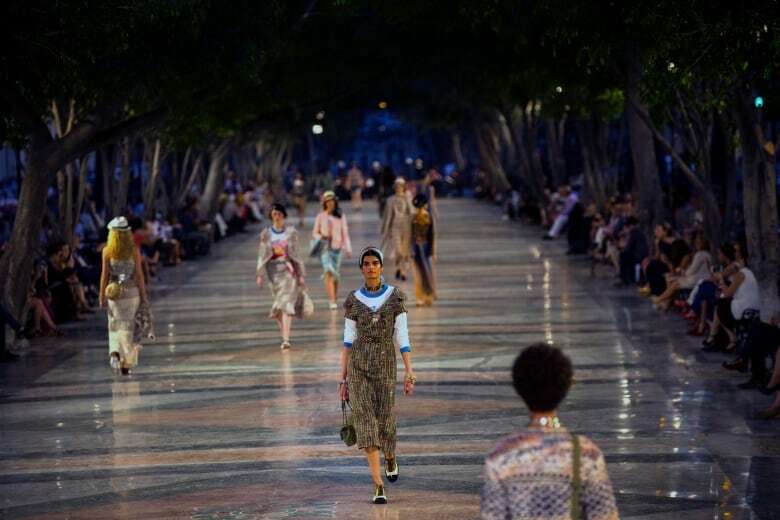 With the heart of the Cuban capital briefly privatized by an international corporation under the watchful eye of the Cuban state, the premiere of Chanel's 2016/2017 "cruise" line offered a startling sight in a country officially dedicated to social equality and the rejection of material wealth. U.S. President Barack Obama visited in March, the Rolling Stones performed in Havana the same week, the first U.S. cruise in nearly four decades docked Monday and the latest installment of the multibillion-dollar Fast and Furious action movie franchise is filming here now. Many Cubans say they are delighted their country is opening itself to the world, offering ordinary people a firsthand look at celebrities and extravagant productions. But the rampant display of wealth on the streets of Havana is providing fodder for many already disenchanted by what they call Cuba's failure to deliver on promises of sustainable socialist equality. Mabel Fernandez, a radio announcer, arrived four hours before the start of the show, eager to give her 14-year-old daughter a taste of a world of international fashion that the girl had only seen on television and in movies. "We need this type of event, these new developments so people can learn more about culture," she said. 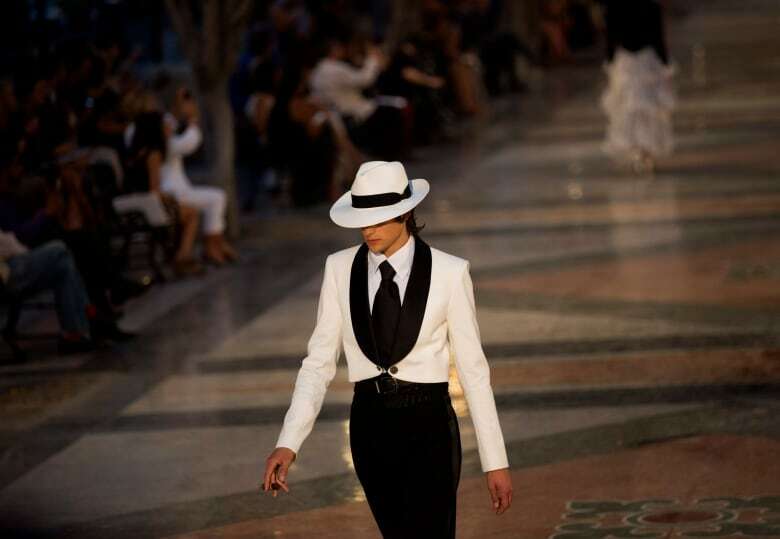 The show ended with the models dancing down Prado to the drumming and singing of an Afro-Cuban band. Afterward, attendees were taken to Havana's Cathedral Plaza, an 18th-century Baroque gem transformed into a beach-themed party backdrop by the erection of a giant tiki-style bar and dance floor over its colonial cobblestones. Chanel creative director Karl Lagerfeld, 82, arrived in a blue-and-cream 1957 Ford Fairlane, picking his way gingerly toward the VIP section of the tiki hut as his gold-sequined jacket glinted in the lights of the dance floor. Models gyrated to a brief private concert by French-Cuban duo Ibeyi as waitresses handed out hors d'oeuvres and cocktails to the gathered crowd.